China produces GMO rice, but they do not allow its selling. However, GMO rice has been approved to be exported to the USA. 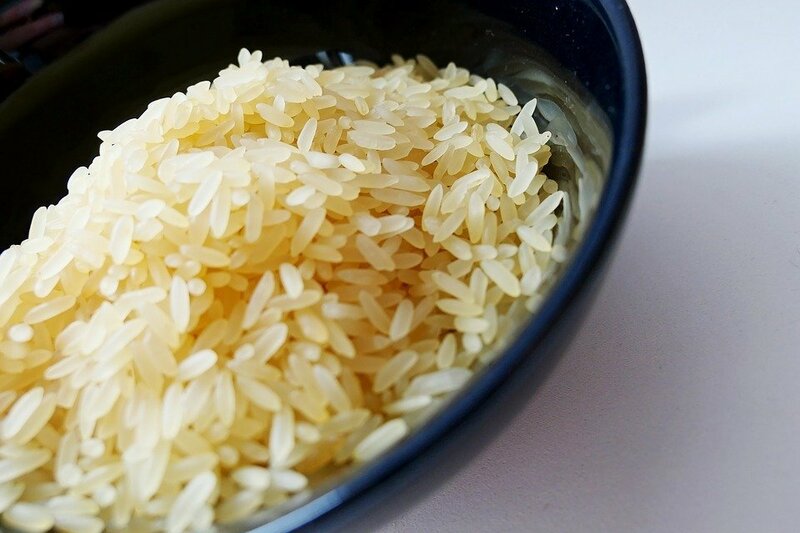 The Huazhong Agricultural University developed the rice. But, the crops in China did not agree for the rice to be sold. Nonetheless, FDA approved the rice be exported as well as sold in the USA. This is due to the relationship between FDA and China, as well as other exporters of cheap food that numerous of the Americans purchase. Furthermore, GMO products are doubtful about the way they affect people’s health. A lot of people avoid them, and they tend to purchase organic food instead of one that is grown in a laboratory. Lin Yongjun and his team developed the Huahui rice. Yongjun told the Global Times that the public did not approve the product. He said that his country did not provide guidelines in order to analyze the GMO rice. Anyway, on January 11th, his University was informed via email that the USA had approved the rice. Yongjun believes in his product, and he thinks that the USA has made a good choice. He says that the acceptance is a proof that the FDA has confidence in them. 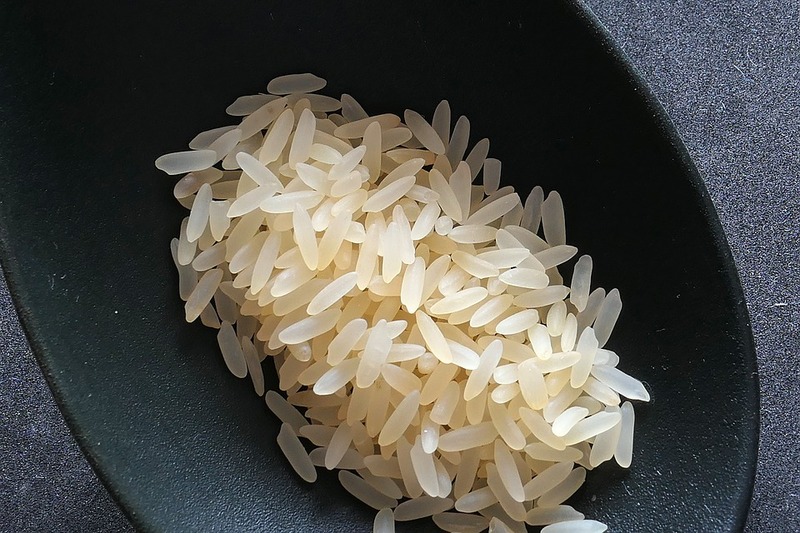 This GMO rice has been developed in a way to be resistant to some insects, so this would lower the number of pesticides used for growing the crops. But, people still do not have a product that can be said that is 100 percent natural. Moreover, China is not rushing to make a decision and approve GMO food, on the other hand, the USA quickly accept the products. According to Yunbo who is an expert on GMOs, says that the government needs time because they want social stability. There is a plan of 3 steps that would gradually industrialize GMOs. It begins with inedible crops, veggies and fruits, and then, staple food like wheat and rice. It is going to take a longer time before the approval of GMO rice. « What Does The Shape Of Your Hands Reveal About Your Personality?